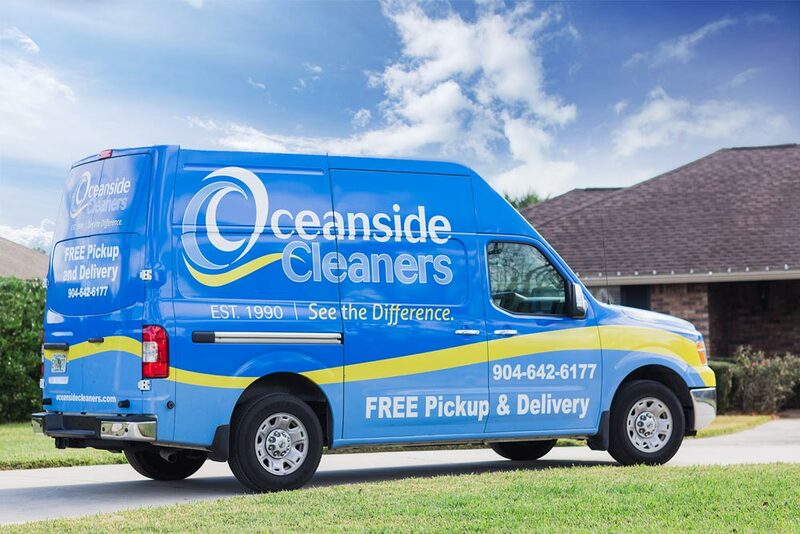 At Oceanside Cleaners, we pride ourselves on delivering blue ribbon service to the residents of Jacksonville and the beaches. No time to even think about doing laundry? Let us give your washable items the powerful clean they need and the gentle care they deserve. We’ll pick up your laundry and deliver it back to you—clean, fresh and neatly folded. Our cleaning specialists ensure your finest garments, linens and upholstery are well cared for. 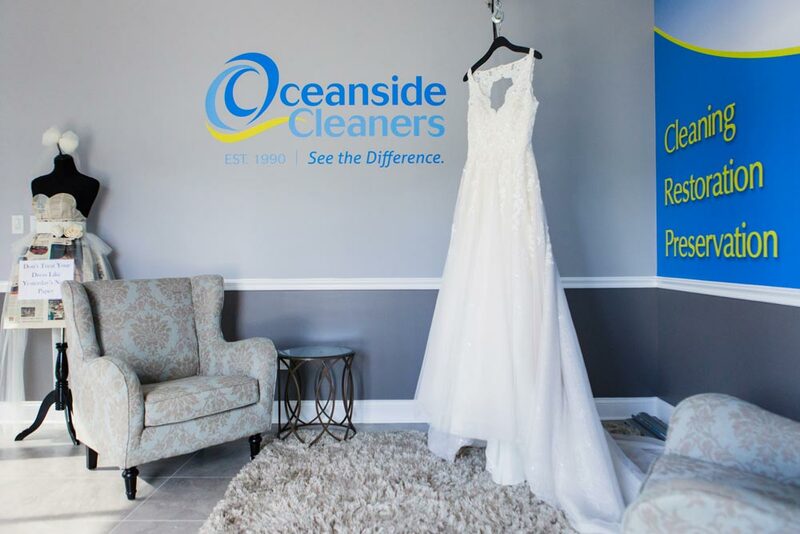 We offer the most extensive selection of services in the area—from laundry, rug and upholstery cleaning to shoe repair, alterations and bridal gown preservation. You will enjoy the convenience of free pick-up and delivery. We show we care through unexpected touches like premium hangers, collar stays and complimentary button and zipper repair. Our barcode system ensures your items are accurately treated, tracked and finished—with no tags or staples to remove! Are you in need of the perfect gift? Whether you need a gift for a busy professional, time-crunched parent, or new grad, Oceanside gift cards are the perfect gift. The Morning Show (News 4 JAX) takes a look at how to fight even the most stubborn stains on clothes.